This beauty is better then new! Located in Villages at Buffalo Run this four bedroom four bathroom is one of the best maintained homes in the community! New carpet engineered and tile floors welcome you to the open floor plan. 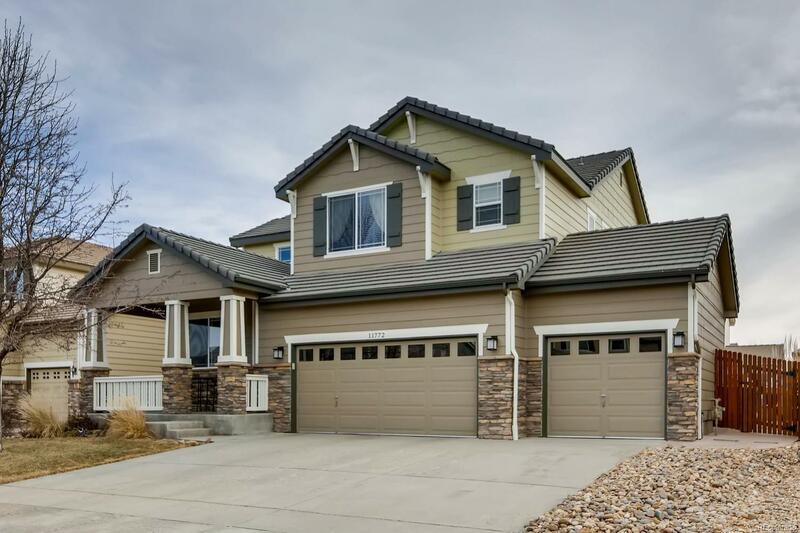 Every inch of this home has been meticulously maintained and shows like a model home. The basement has been professionally finished with a large bedroom and 3/4 bath a family room for the kids to hang out. The entire home has all LED lighting with switches. The exterior has newer paint stamped concrete patio play area for the kids and newly stained fencing. Show this one to your pickiest buyers it will not disappoint!